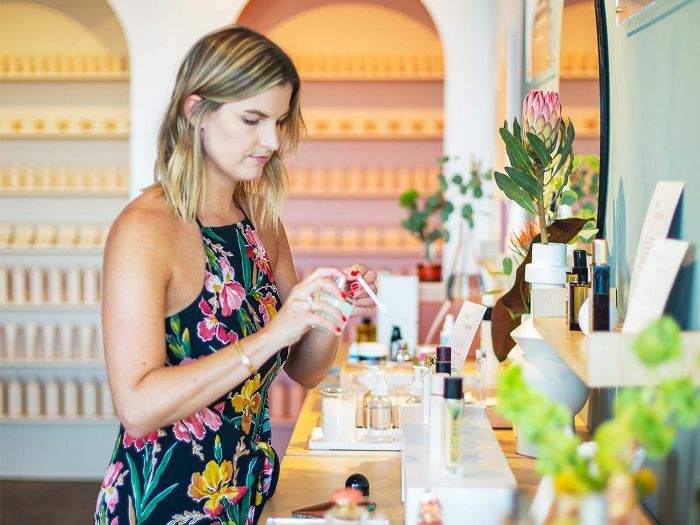 Last week in Los Angeles, we brought the Byrdie digital experience to real life with our very own pop-up—Byrdie Beauty Lab—a contemporary, chic space in which our editors curated the best beauty products to test-drive and play with. The lab also offered incredible master classes from the pros and samples galore based on all the things we love and talk about at Byrdie HQ. If you missed the IRL experience, fear not! You can still shop all our most-loved products on Amazon. We’ve rounded up le crème de la crème from our pop-up, and we don’t want you to miss out. The products below are curated to fulfill all your beauty goals, from achieving the perfect dewy complexion to getting striking, shiny strands. Add to your Amazon cart ASAP. 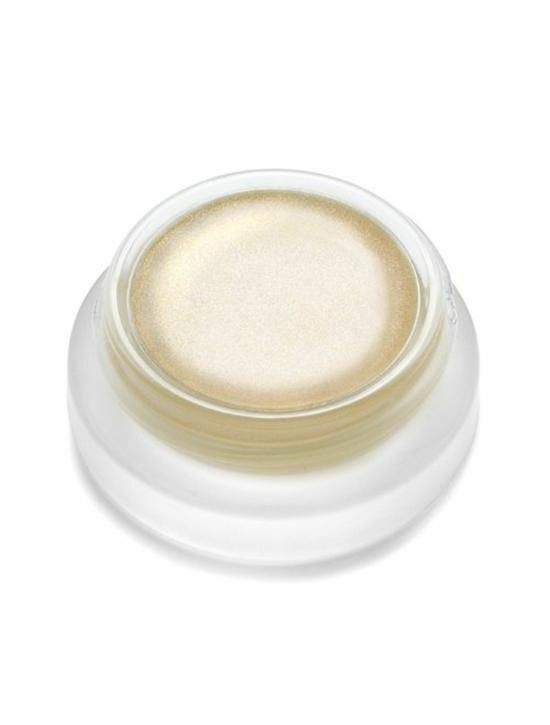 A favorite among our editors, this pearly hued highlighter gives the perfect luminous glow. Apply sparingly with fingers over the cheekbones, along the inner corners of the eyes, and on the Cupid's bow above the lips for a natural glow. 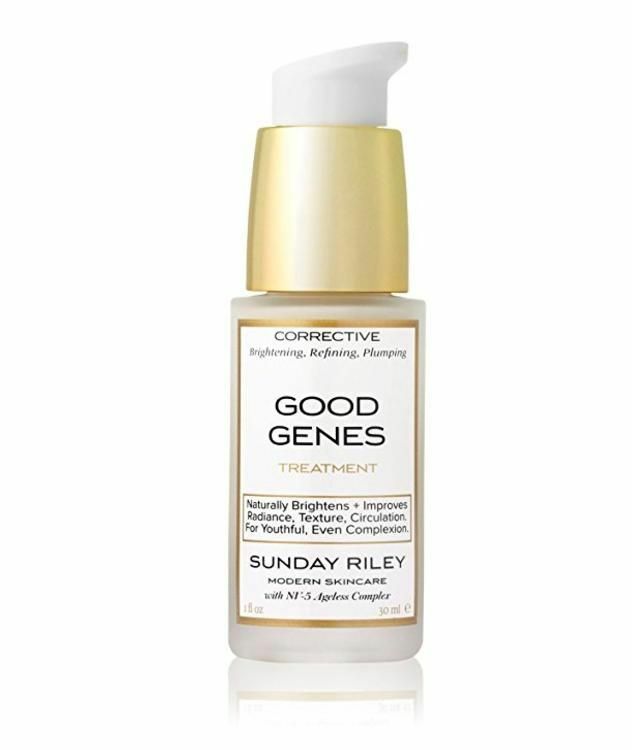 Apply this lactic acid treatment onto clean skin to improve dullness, uneven texture, dark spots, fine lines, and wrinkles. Lactic acid exfoliates dull, pore-clogging dead skin cells, leaving you with smoother, fresher, and more radiant skin. Carry this luminous skin mist with you wherever you go. Simply spritz onto your skin—under or over makeup—at any time of the day to replenish moisture and leave your skin with a dewy glow. Protect your skin from the sun! 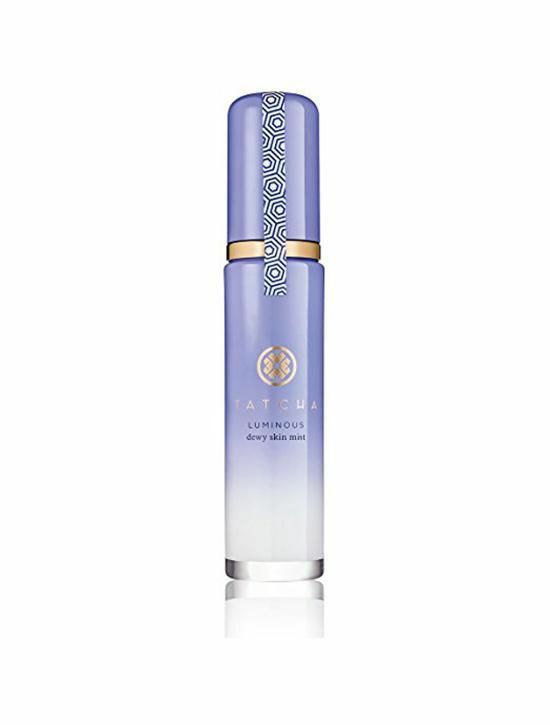 We love this beautiful-smelling anti-aging day cream with SPF 30 that firms, smoothes, and hydrates while reducing the appearance of fine lines and wrinkles. Want to add texture, movement, and body to your hair without it feeling sticky or greasy? 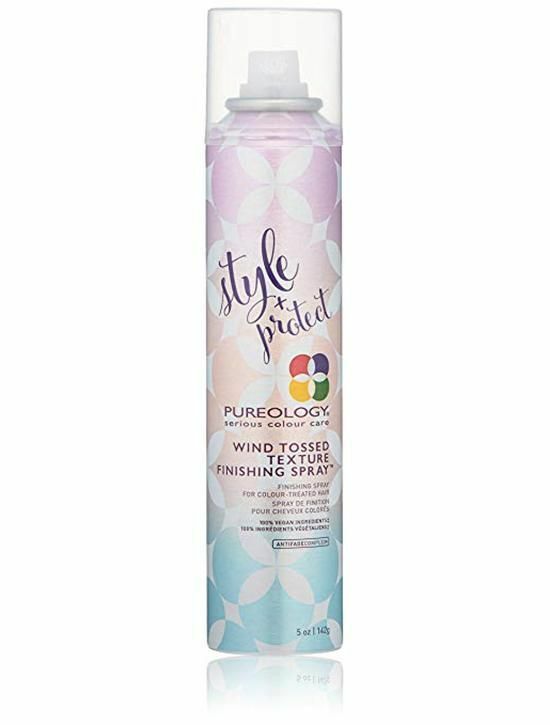 This lightweight finishing spray is for you. Spray onto dry, styled hair for an effortless, soft, touchable feel. 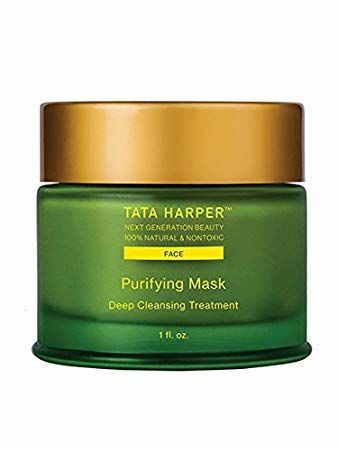 Time for an intense and thorough cleansing mask to fight the visible effects of environmental stressors and pollution. Apply a thick layer for 10 to 20 minutes and wash with cold water to leave skin smooth and refreshed. 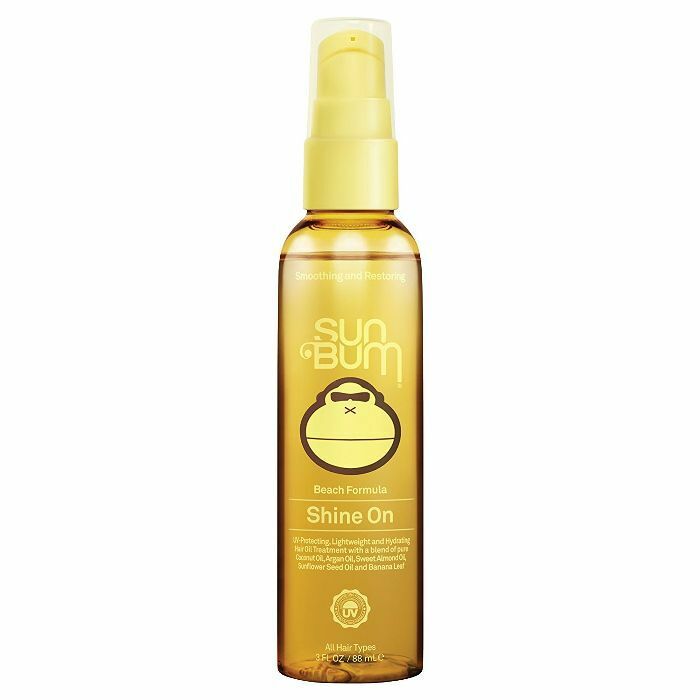 With a blend of argan, coconut, almond, sunflower, and jojoba oils, this hair-conditioning spray leaves locks glossy and luminous while reducing frizz. Sign us up! Every complexion needs a boost of hydration now and then. 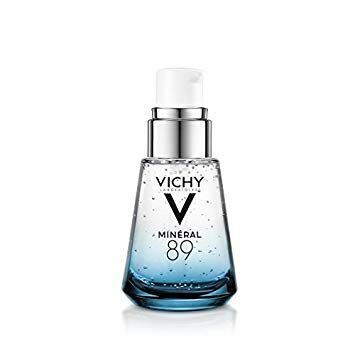 Vichy's serum and moisturizer in one contains hyaluronic acid, mineral thermal water, and 15 essential minerals to hydrate, plump, and leave skin vibrant. Simply apply after cleansing morning and evening. 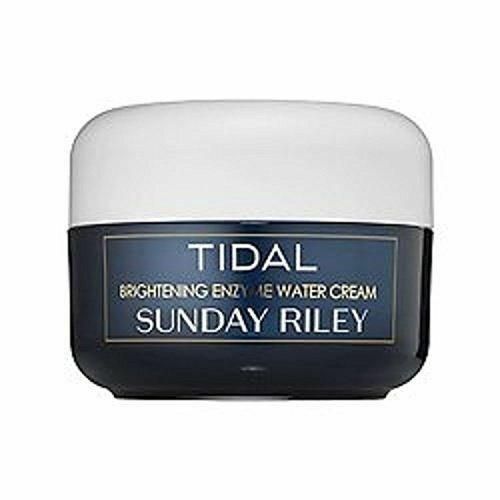 With highly rated reviews among Byrdie editors and on Amazon, Sunday Riley's brightening cream delivers intense hydration. 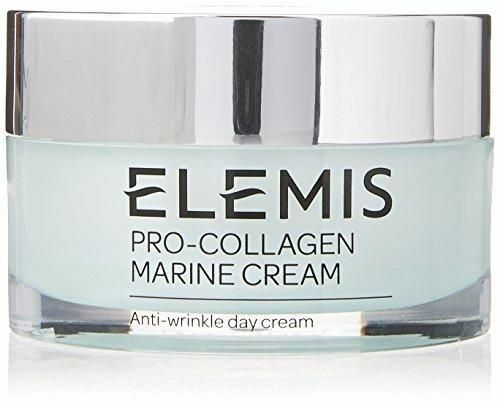 Excellent for those with dry and dull skin. 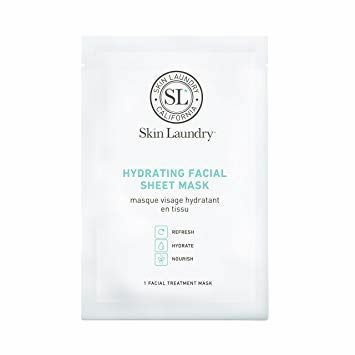 If you're suffering from dry, tired skin and only have 10 minutes to spare, then this sheet mask is your skin savior. Filled with vitamins, amino acids, minerals, and natural plant extracts, this mask will make your skin feel brighter, smoother, and more refreshed. 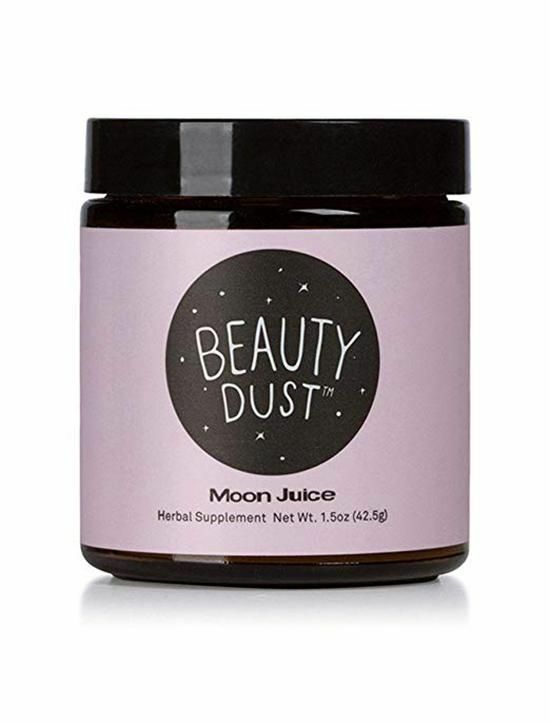 A blend of transformative super herbs and minerals, Beauty Dust is a herbal supplement that preserves collagen protein, enhances the elasticity of the skin, and helps to combat the effects of stress. Add to your matcha, tea, milk, water, smoothies, or lemon water. No time to sunbathe all day? 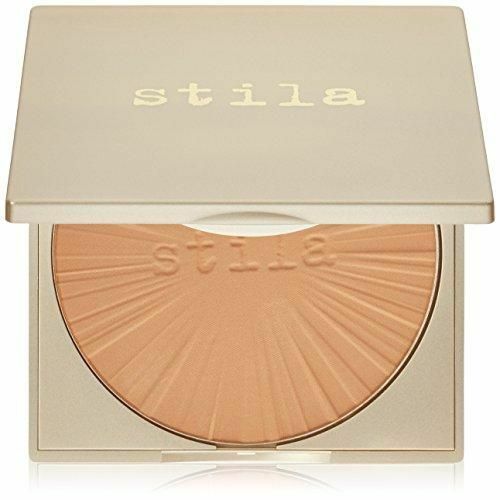 Get a little help from Stila's all-day bronzer. This lightweight, matte-satin powder has a velvety texture that blends seamlessly onto your face and body, creating an allover glowing look. Yes, we all have those days when we can't be bothered to wash our hair. 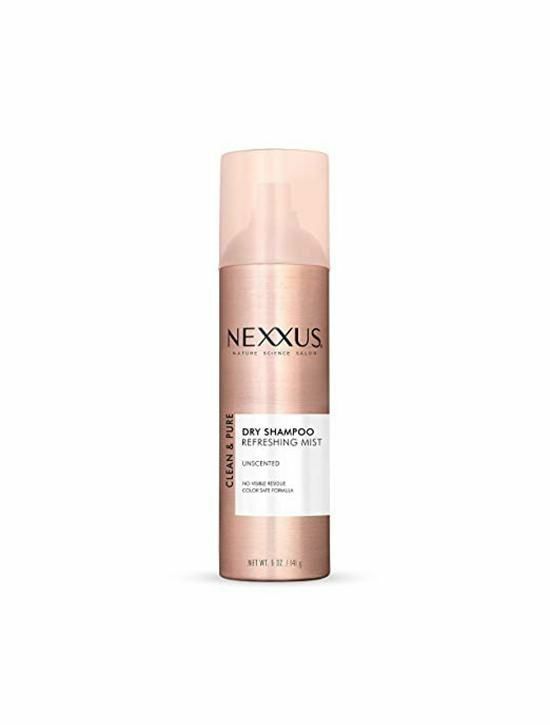 Enter Nexxus's dry shampoo. It makes hair look, feel, and smell clean in between washes and absorbs oil, sweat, and odor, leaving hair refreshed. So no one will ever be able to tell if you skipped a wash. 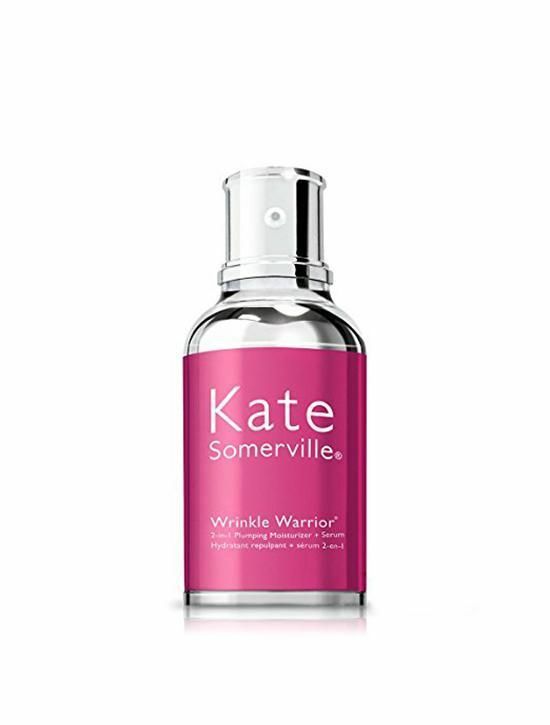 Tackle wrinkles once and for all with this all-in-one moisturizer and serum. Say hello to firmer skin and hydration. Up next, dermatologists "want to bathe in" this age-reversing serum.